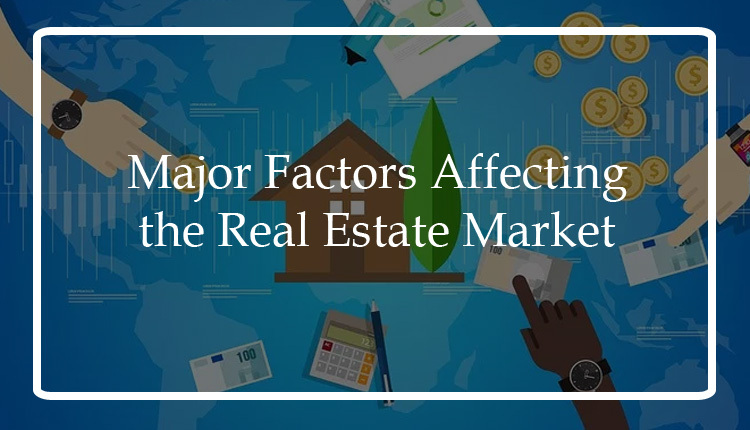 Today, we’re going to discuss some of the key factors that affect the real estate market. In contrast to these factors, Investors and every broker earns. let’s figure out the current market position against the factors we’ve mentioned above. Artificially created demands made by groups makers which causes market instability. As we’ve seen, contrary to the previous market situation, the current market situation is less stable. Therefore, in this market situation, there is no benefit for investors and brokers. The only earning category in this market is the groups who create hypes and fake demand/supply.